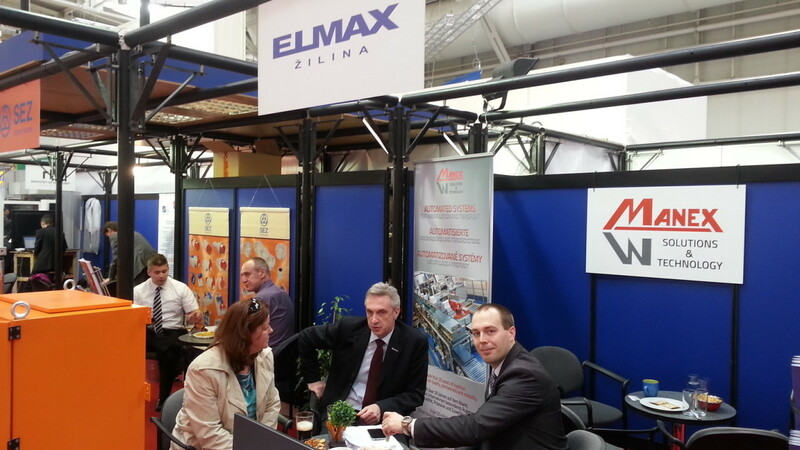 The company ELMAX ŽILINA a.s. actively participated on the International Trade Fair of industrial and information technologies, automation, energy and environmental engineering Hannover Messe 2015. This world famous traid fair took place from April 13th to April 17th at Hannover fairgound in Hannover – Germany where we participated for the second time. 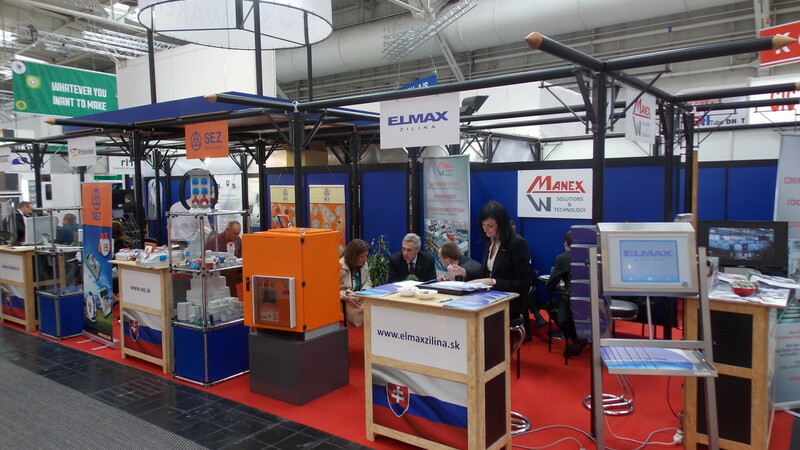 We presented our manufacturing program and also some examples of our final products in the common exhibition stand under the patronage of Ministry of Economy of Slovak Republic. 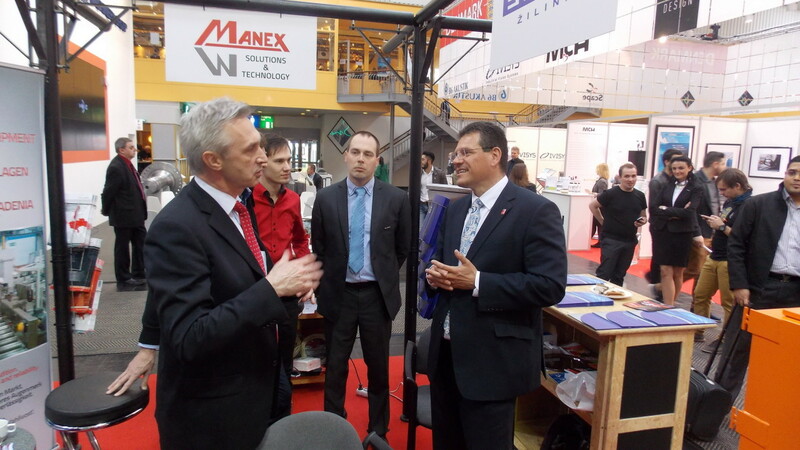 The prime objective of our active attendance was to search for the new business opportunities beyond the border of Slovakia, to extend pro-export intentions and to gather more information about the current needs in the field of industry. Since major part of our production is exported either directly or in-directly to foreign markets this is one of the way we try to increase the awareness of the general public in european and worldwide scope.